Motivated Seller! All reasonable Offers Welcomed! 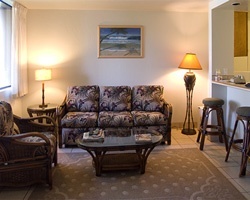 Immediately available to book your 2020 Hawaii Beach Vacation. Floating week! Motivated Seller! All reasonable Offers Welcomed! Immediately available to be booked for 2020 Vacations! Floating annual week! Inquire for details! 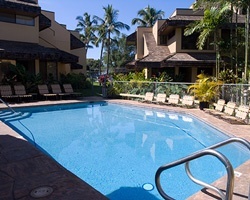 Great resort on the gold coast of Kihei! Floating week! Buyer may receive a title fee credit, inquire for details! 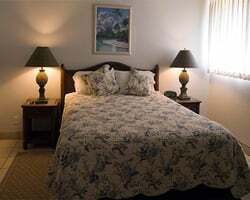 Peaceful resort offering all kinds of water sports! Floating week! Buyer may receive a title fee credit, inquire for details! Enjoy the many activities and amenities onsite and nearby! Floating week! Buyer may receive a title fee credit, inquire for details! So much to enjoy from whale watching, to multiple dining options, & more! Buyer May Receive A Title Fee Credit, Inquire For Details! Enjoy vacationing at this Hawaiian paradise each year! Buyer May Receive A Title Fee Credit, Inquire For Details! Enjoy the many activities and amenities onsite and nearby! Annual floating week! Buyer may receive a title fee credit, inquire for details! Beautiful resort right across from the beach! Floating week of your choice! Buyer may receive a title fee credit, inquire for details!